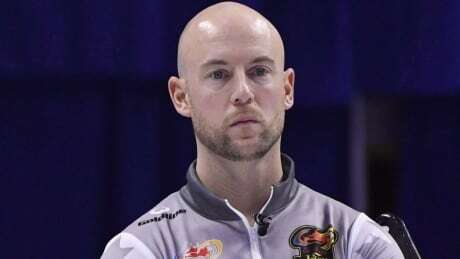 Brendan Bottcher scored a 5-1 win over Kevin Koe to capture the Players' Championship title in Toronto on Sunday. 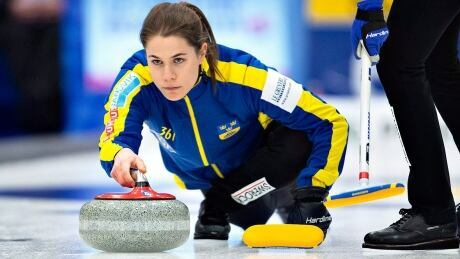 Olympic champion Anna Hasselborg of Sweden advanced to the women's semifinal round at the Players Championship curling event Saturday with a 5-4 victory over Japan's Satsuki Fujisawa in Toronto. 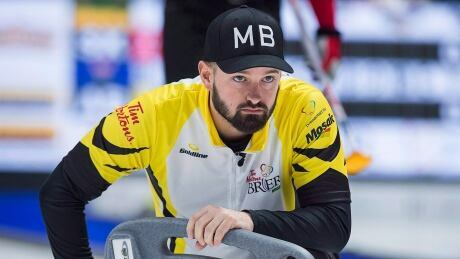 The pressure to win in a curling, specifically to get to the Olympics, has been elevated to an entirely new level — and that’s forcing skips and teams to make very difficult decisions about who they want on their team, including long-time teammates. 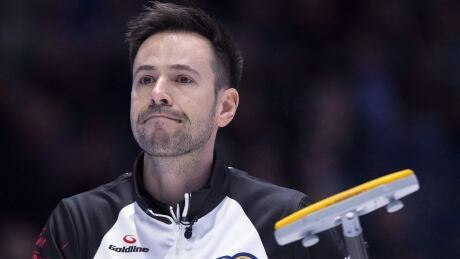 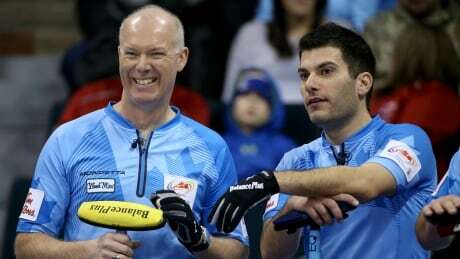 Scotland's Bruce Mouat caught a piece of the button with his final throw for a 6-5 win over Winnipeg's Reid Carruthers on Friday morning at the Players' Championship. 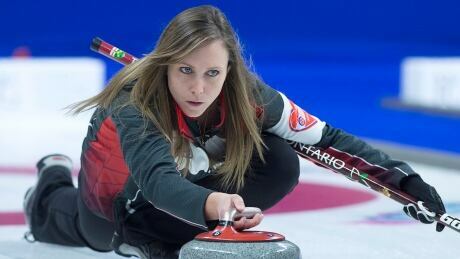 Meanwhile, Winnipeg's Jennifer Jones edged Switzerland's Silvana Tirinzoni 5-4 in an extra end. 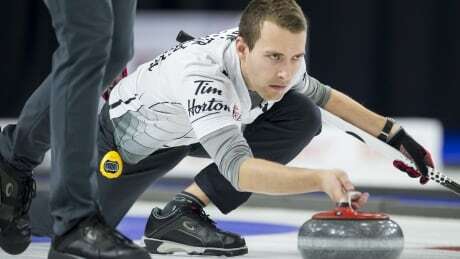 Team Rachel Homan scored four points in the sixth end of an 8-5 victory over Team Tracy Fleury at the Players' Championship on Thursday. 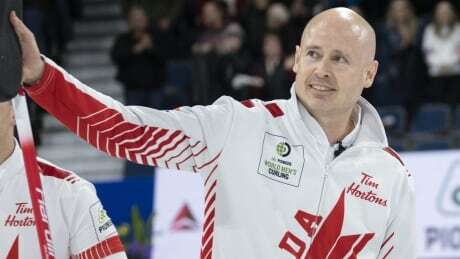 Watch live action from the women's quarter-final match between Chelsea Carey and Robyn Silvernagle from the Grand Slam of Curling's Players' Championship. 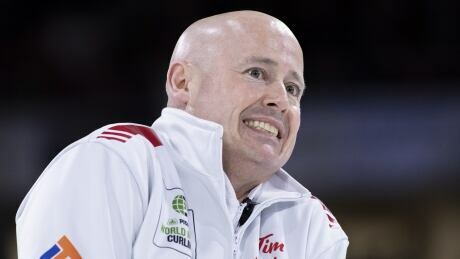 You are currently browsing the archives for the Sports/Olympics/Winter Sports/Curling category.